First off, thank you so much for all your interest and support. My little game which started as a fun one-month project now has hundreds of newsletter followers, thousands of homepage views, has been streamed and Let’s Played despite its unfinished state and was previewed in PC Gamer, a site I’ve been reading for years but never imagined I’d be in. It’s this interest that’s made me rethink my priorities a bit. 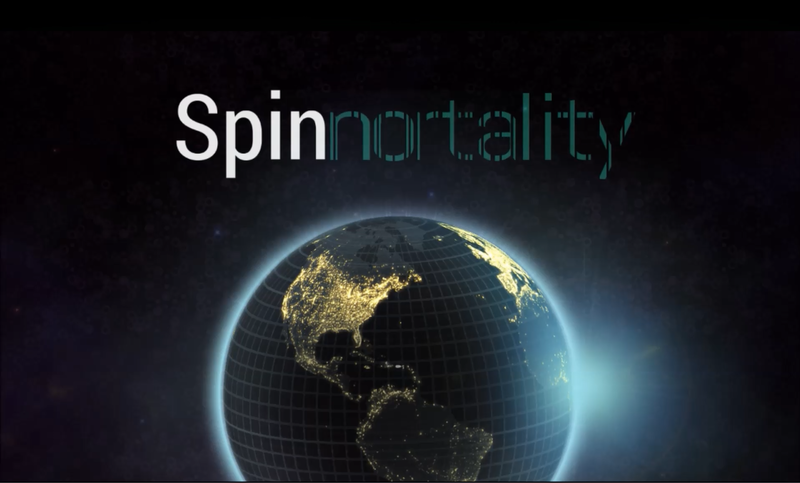 When I first settled on the August 31st release date, Spinnortality was a silly passion project that was sucking up my dev time. I loved it, sure, but would anyone care if I just stopped work on it? Would anyone notice? Better get it done ASAP, launch it and move on, chalking it up as a long, time-consuming learning experience. But now people would notice. Other people want to play it, and have! Often for several hours! The reaction to the game is nothing to write home about by normal gamedev standards I’m sure, but it’s far more than I, working alone in my apartment with zero budget, professional experience or brand recognition could have hoped for. I’d love to be more specific and pick an actual date, but I’d probably miss that one and disappoint everyone…? I’m not just being vague and lazy: I’ve been living off savings for the last 2 months in the run-up to what I thought would be launch. But come September I’ll have to start working again. To further complicate things my work is not exactly regular at the best of times, so my schedule is as unpredictable as Schrödinger’s Cat playing roulette in a tornado, to coin a unique image. What I can promise is the game will be finished at some point: I’ve been working on this for almost two years with zero budget or external support (barring my wonderful, supportive and creative girlfriend), so not much can stop me at this point. Thank you again for your enthusiasm, your interest and, I hope, your patience. I also have some new videos for you: a trailer and a gameplay video! You can check them both out at spinnortality.com. I’ll let you know when the game is done, or anything important changes.